Joseph Gliniewicz is seen in this photo. 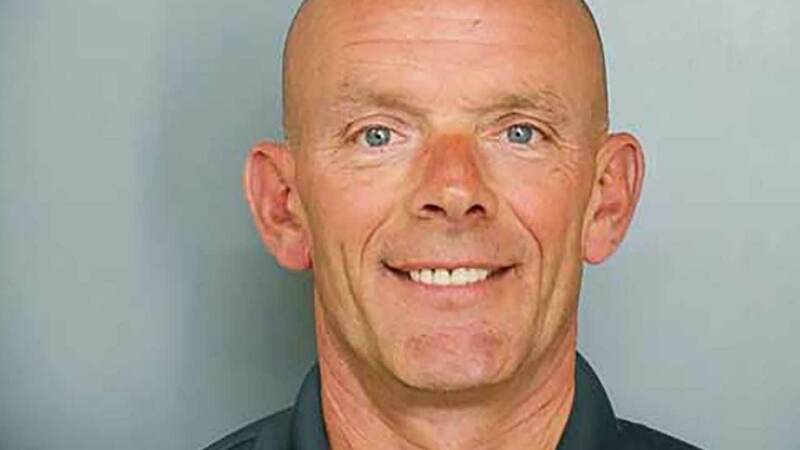 FOX LAKE, Ill. (WLS) -- Suburban Fox Lake is revamping its police department following the suicide of corrupt officer Joe Gliniewicz. Village officials tell ABC7's news partner "The Daily Herald" that police personnel will get structured performance evaluations. They'll also get more training opportunities.